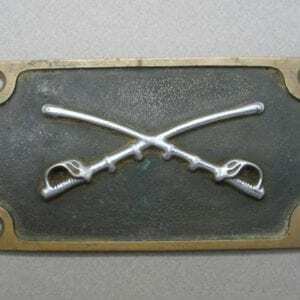 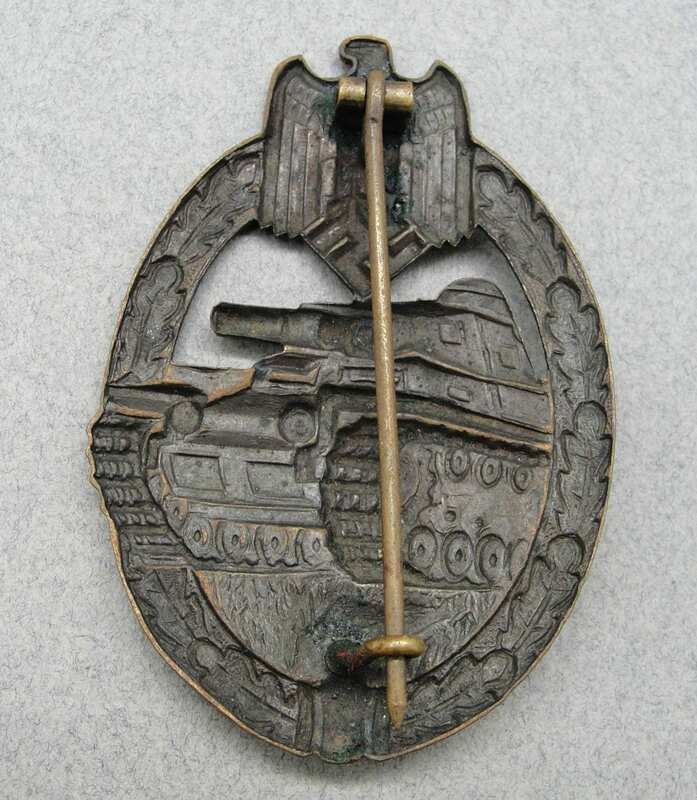 Early Panzer Assault Badge, Bronze Grade by Wurster, Hollowback Version. 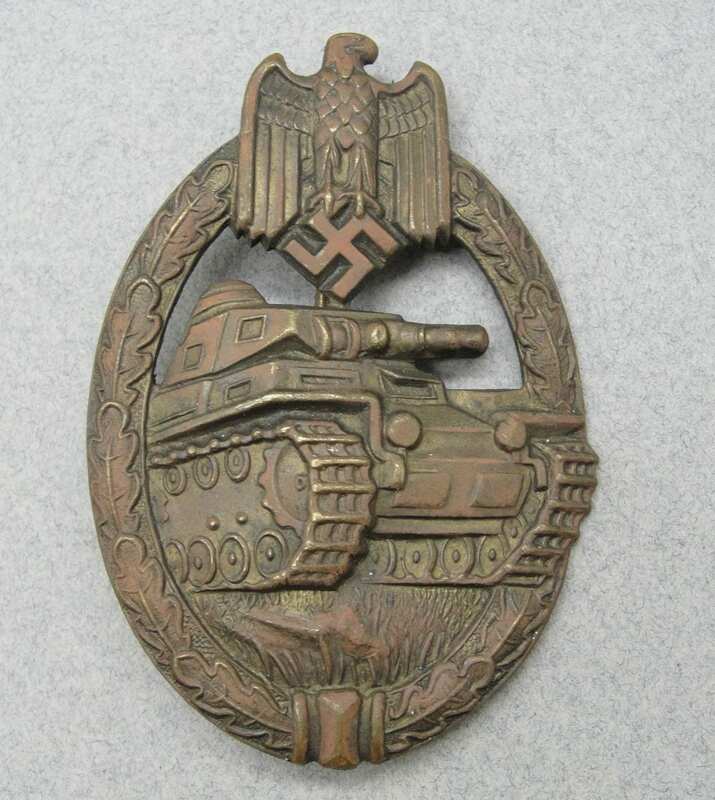 This pattern is among the earliest Panzer Badge produced. 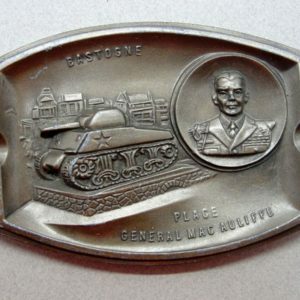 It is made of tombac with a copper color plating. 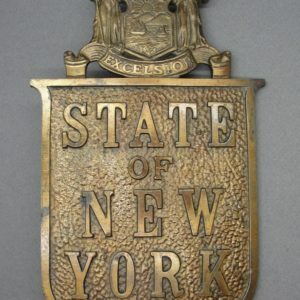 This piece has a stunning patina and looks never to have been cleaned. 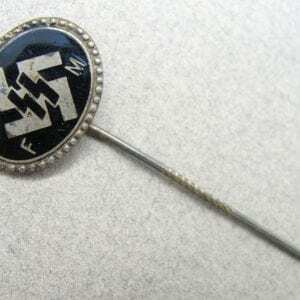 An honest stunner for your collection.